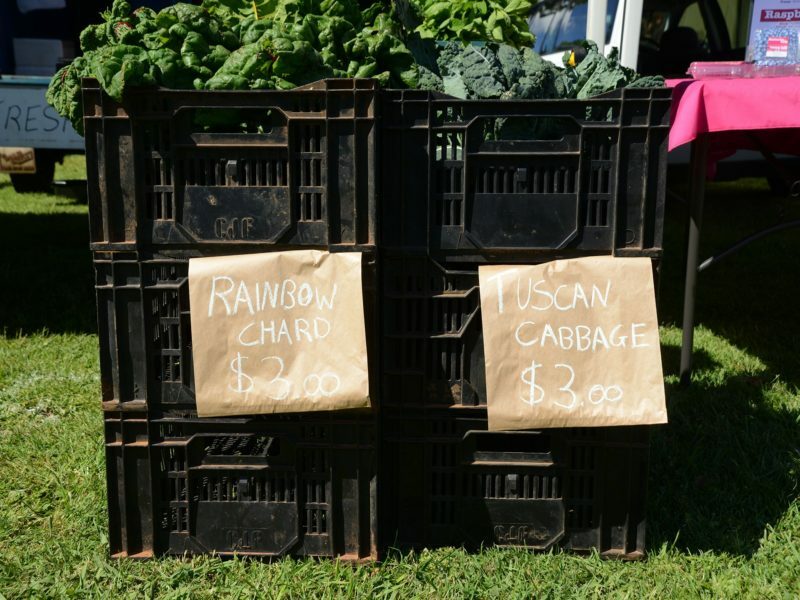 Warragul Farmers Market is a place for people to meet and support local farmers and producers and buy a huge range of fresh and hand made food. 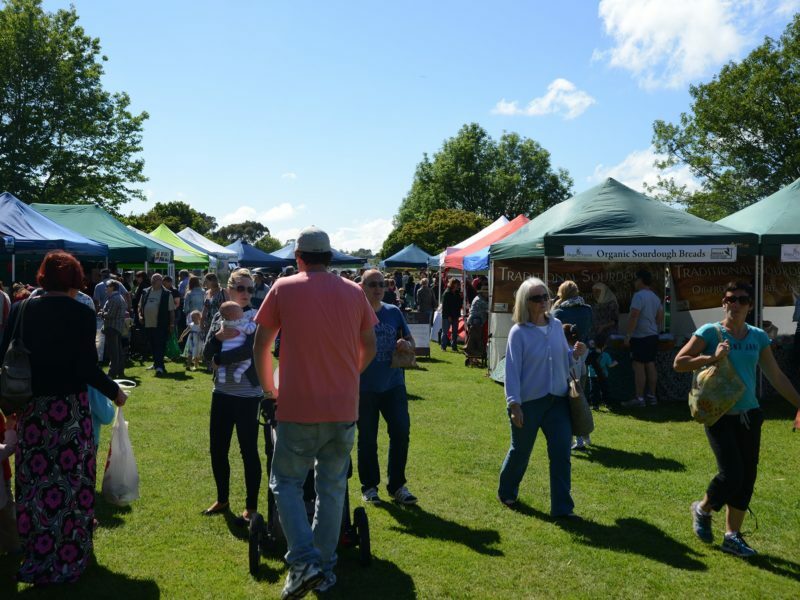 More than 50 stallholders will be selling their locally-grown, locally-made products; from bread, to cheese, to olive oil to fresh fruit and vegetables and much more. 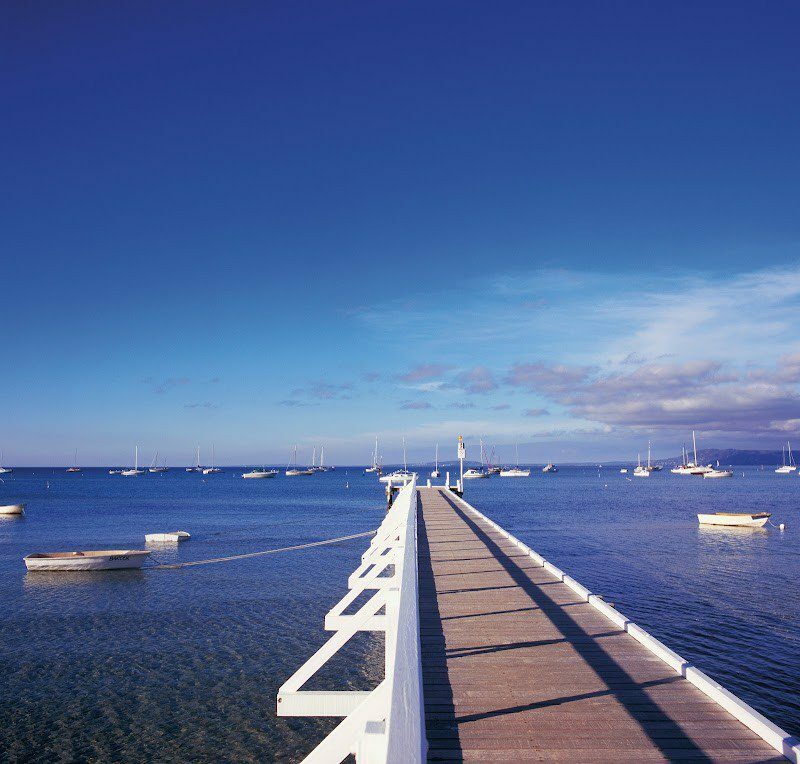 Experience quality Gippsland grown and made food at beautiful Civic Park. 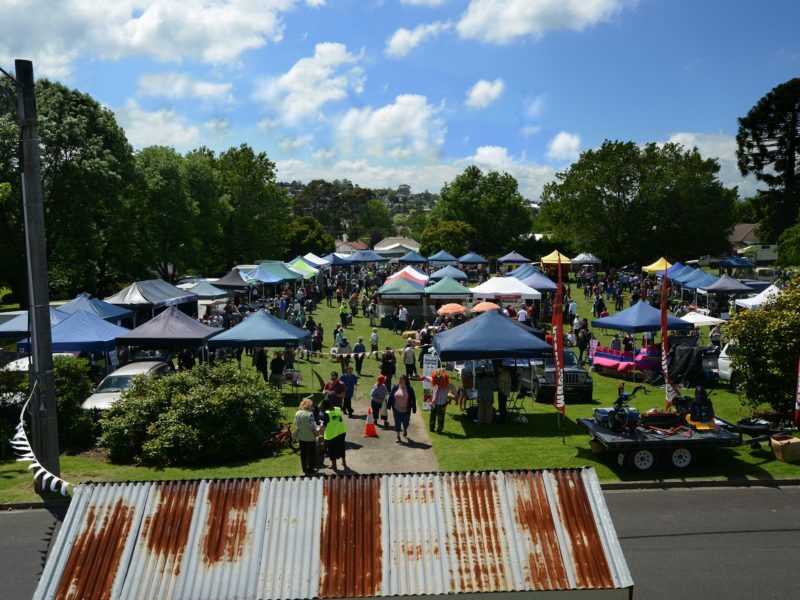 Warragul Farmers Market is held the third Saturday of each month, all year round. Parking at the Arts Centre or Mason Street car parks.